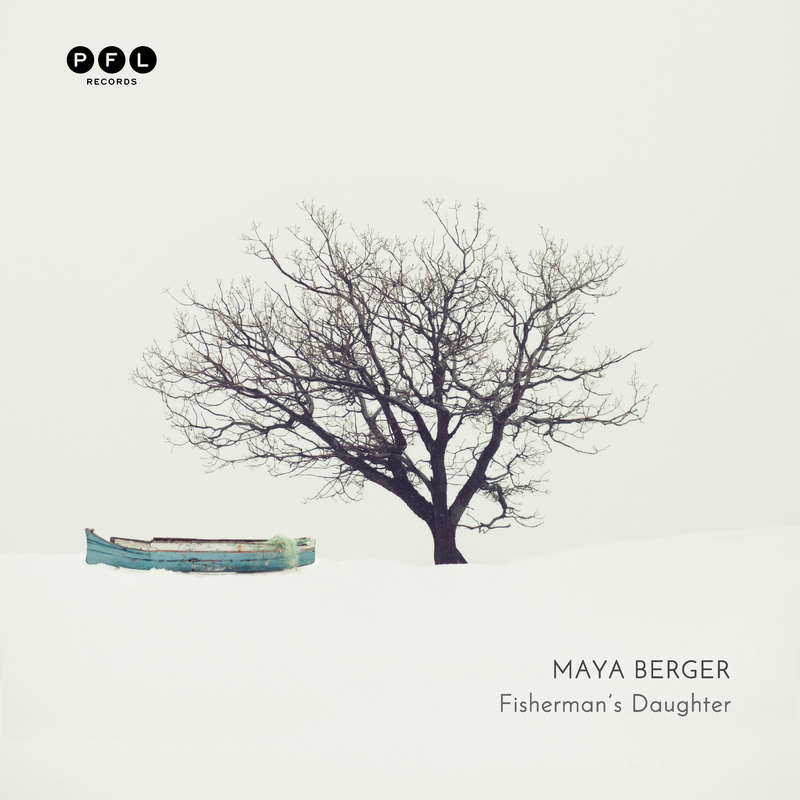 Maya Berger is a Musician & Singer. Her Debut Solo Album Fisherman’s Daughter, delivers to the audience personal, original materials, That she has written and composed. 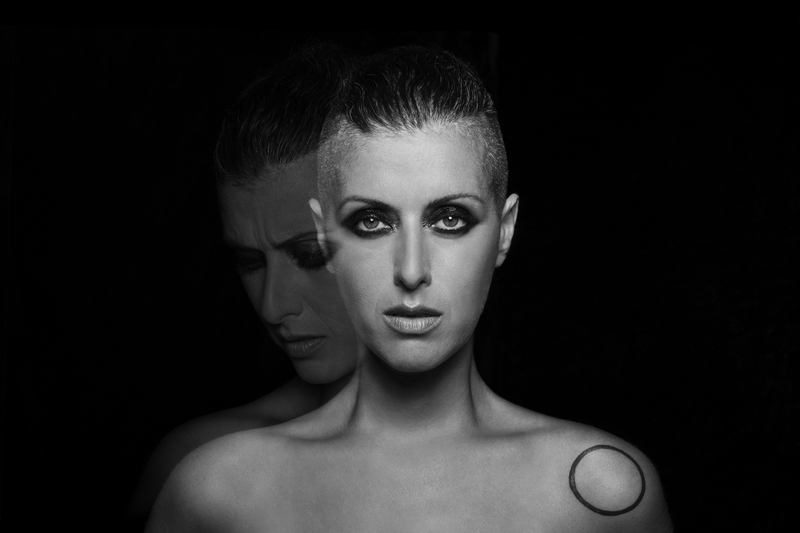 Working together with her band of creative musicians, she has created a live performance, that Combines her personal story, wrapped in enchanting electronic music, dark feelings and beautiful Melodies. The Album "Fisherman's Daughter" is delivered by text, live instruments & unconventional Electronic sounds, which all fit together perfectly to tell the story, create a deep emotional Atmosphere and challenge the listener. Maya's unique style combines sincerity and sensitivity without flattery and without compromise. This uncompromising attitude extends into her work and that’s what makes her performance Genuine and unique. Ofer Eshed - Computer & bass. A musical producer, Ofer just returned from England, working with the legendary producer Chris Potter (Rolling stones, Blur, verve, U2). Uriel Sverdin – Drums, Uriel has been touring and performing worldwide with various prominent Israeli & International artist. Maya and Uriel performed together for 3 years in the concert "Louis, a Rock Opera" and they have been playing together for over 10 years. Hvetter – Guitar. 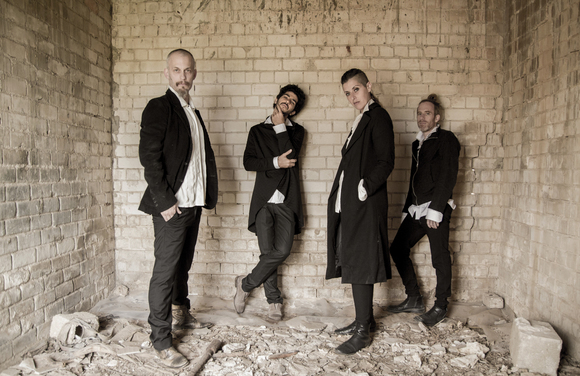 Hvetter has played with many different artists in the Israeli music scene and for the last six years he has been traveling around the globe playing his own instrumental looping music. Gilad Erjaz – Maya’s Personal manager.